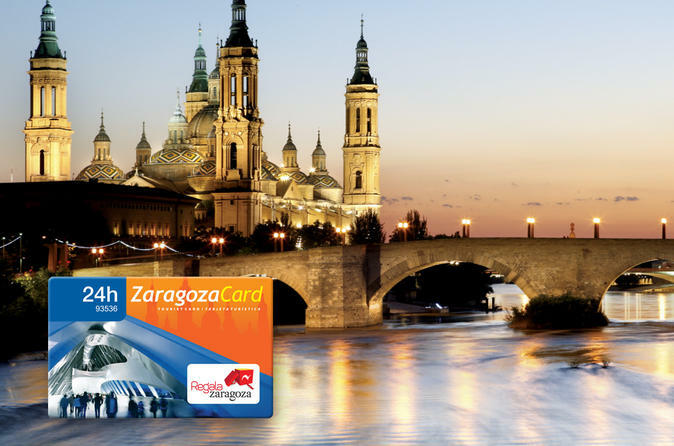 Discover the historical and culinary highlights of Zaragoza (Saragossa) with the Zaragoza Card. Choose from a 24-, 48- or 72-hour card to gain access to top attractions, including Aljafería Palace and La Seo Cathedral, and enjoy use of public transport around the city center. If you prefer to explore the Aragónese capital’s foodie delights, opt for the Zaragoza Tapas Card to enjoy tapas at select city hotspots. Alternatively, combine the sightseeing and tapas cards to make the most of your stay in the Aragónese capital. Discounts at select restaurants, bars and shops also included.